Why are More Elder People Choosing Live in Care? As more and more families start to consider live-in care as the needs of their family members increase, it becomes clear why it’s such a popular option. People should not feel forced out of their homes, where they are comfortable, just because of failing health. Hiring a live-in carer can be an ideal solution for keeping older relatives safe, cared for and families together. Here are some of the primary reasons why older people are choosing live-in care above other options such as moving to a care home. Live in care provides an individual person-centred care plan, and ensures the care receiver has focused one-on-one support and assistance. The only time this is not the case is when there is one live in carer for a couple living together, but even so the ratio is much more favourable than at a care home. An older person with specific care needs can be cared for properly, with a tailored approach. One of the main benefits of choosing live in care is the independence it provides. Clients maintain as much independence as possible by living at home and carrying on with their daily routines. A carer can provide assistance to go out shopping, visit friends or the local community centre, or even accompany clients on walks around the neighbourhood. This in turn helps to beat loneliness and isolation often experienced by the older generation. Your elderly relative has probably worked hard for many years to pay for their own home – so why should they have to give that up? In many cases, older people moving into a residential care home have to sell their home in order to pay for their care, rather than leaving the property as a gift to family. 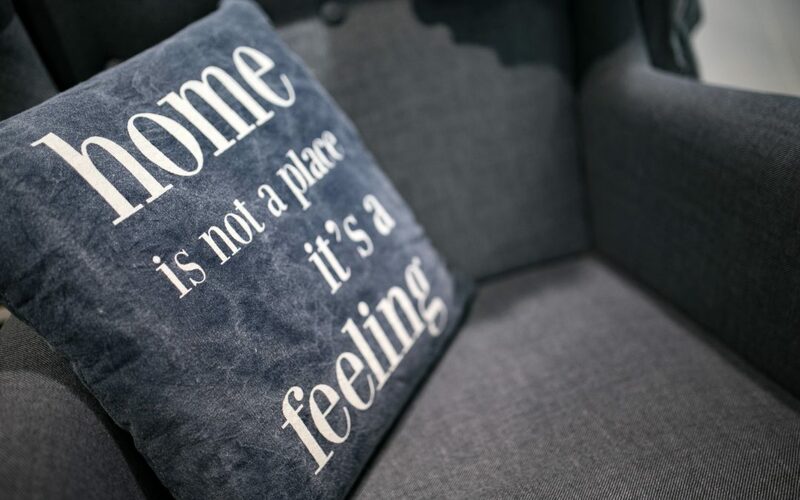 With live in care, clients can keep their homes and all of their possessions around them and would not have to face the stress of moving home. Live in care is perfect for married couples or families who want to stay together. It is very difficult to find double rooms in care homes, and it can be a strain on a relationship living apart. Many elderly couples have been living together for 50+ years and it can be very distressing to be separated. Having a carer at home means you can both stay together for as long as possible. It also means you can stay with your pets, which are part of your family too! Contact us to find out more about the advantages of live in care and to compare the costs.